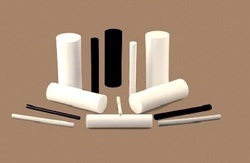 Pioneers in the industry, we offer ptfe rods, ptfe molded rods, carbon filled ptfe rods, graphite filled ptfe rods, bronze filled ptfe rods and ptfe moulded rods from India. 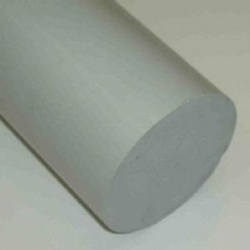 Diameter (Inch) 1/2" to 16"
With the desire to cement our reputation in the market, we are engaged in offering an excellent range of PTFE Rods. Packaging Details: Available in Corrugated Boxes. Also if needed we can provide in Wooden Boxes with Extra charge as applicable. 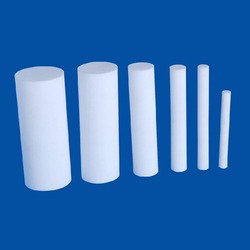 Being one of the prominent names in the industry, we have brought forward PTFE Molded Rods for our treasured customers. 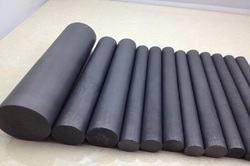 We feel immensely pleased to offer an exclusive gamut of Carbon Filled PTFE Rods. 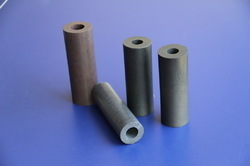 Owing to our immense years of industry experience, we are offering a huge array of Graphite Filled PTFE Rods. 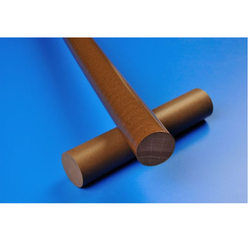 By utilizing our years of experience, we bring forth a qualitative array of Bronze Filled PTFE Rods. Being one of the prominent names in the industry, we have brought forward PTFE Moulded Rods for our treasured customers. We are among the distinguished names in the industry, engaged in offering PTFE Extruded Rods for our valuable customers. 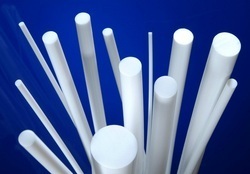 We are offering Extruded PTFE Rods. 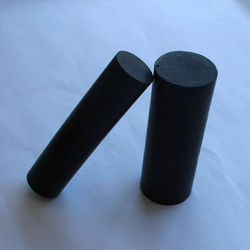 With the thorough understanding of the relevant industry, we are offering a wide range of Molybdenum Disulfide PTFE Rods. 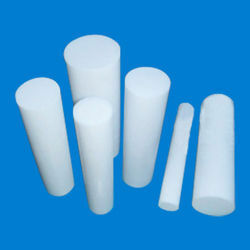 Being a customer oriented firm, we are engaged in offering a wide range of Glass Filled PTFE Rods. 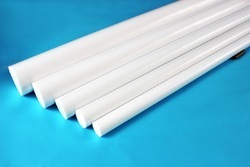 Looking for PTFE Rods ?